Wedding planning season is underway and we know that many newly-engaged couples are in search of the perfect location to tie the knot. 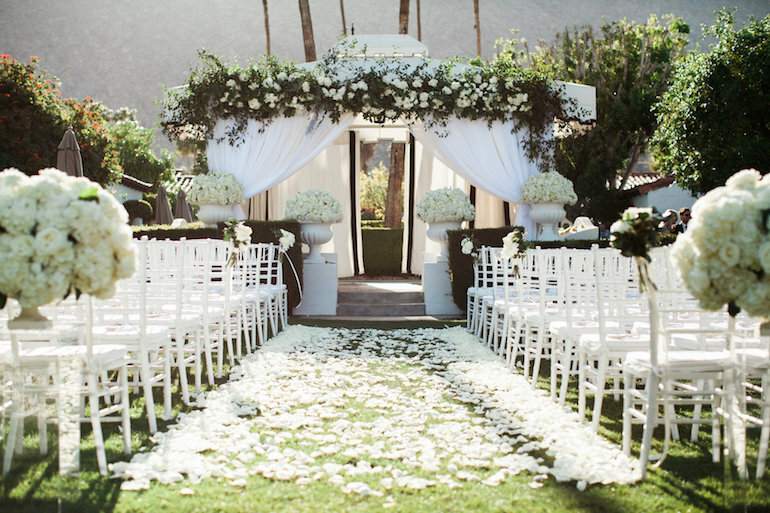 Finding the right wedding venue may seem like a daunting task, but we are here to help! 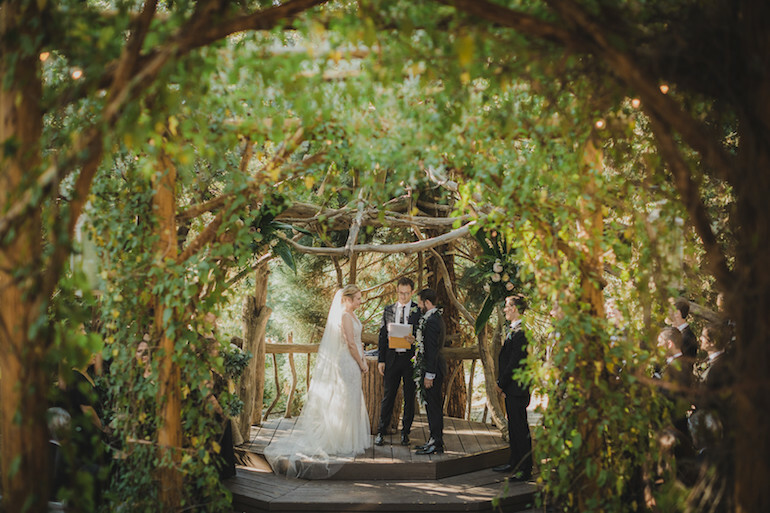 Whether you want an enchanting evening spent outdoors, a modern urban space, or the feel of a traditional chapel ceremony, the perfect venue for you is out there. 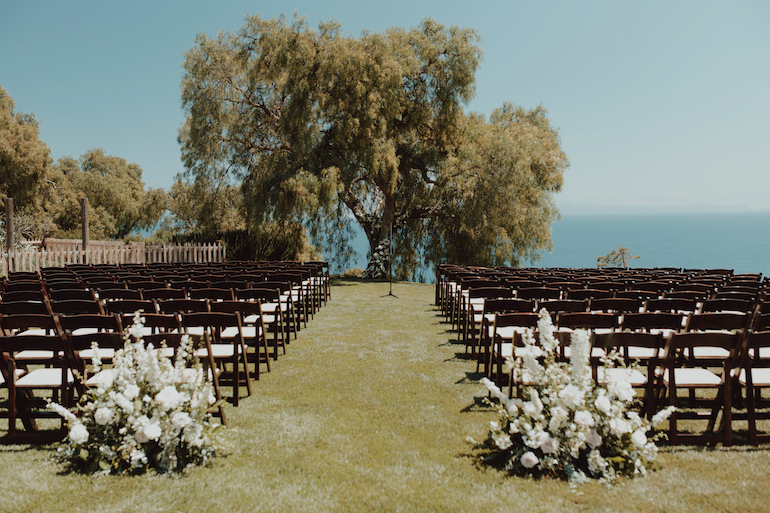 So, without further ado, we’d like to share with you our most important considerations for selecting your venue. First things first: the financial component. When looking at a venue, assessing the overall budget for your wedding is where you should start. 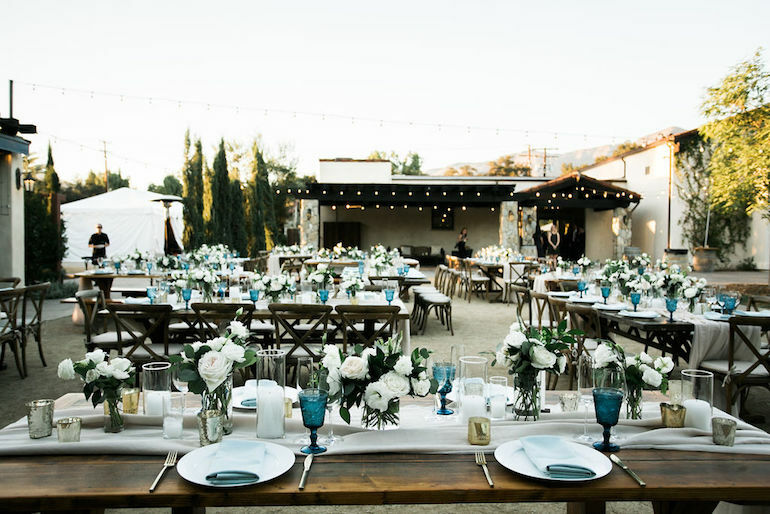 If the comprehensive cost of the location fee, reception expenses, food and beverage costs, and functional rental fees is only 40-50% of your overall budget, you can afford that venue. If it at all exceeds 50% of your budget, that venue is too expensive. A venue you love may seem like an area you are willing to spend beyond your price range, but we discourage you from doing so. Choosing a venue that is too expensive will prevent you from being able to splurge on any other areas of your wedding. Since the detail costs are not as flexible as venue costs, you will be forced to cut back in pretty much every other area if you are to stay in budget. Small touches are what make big differences in personalizing and polishing your big day! Just as important as understanding your budget is identifying what we call “venue values.” Your venue values are the most important things you are looking for in a site. These values will contribute to the overall vibe of your big day. Do you value natural beauty? Is having rolling vineyards setting the stage for your reception important to you and your partner? How about a mountain or ocean scene? Or maybe you envision a chic ballroom setting? 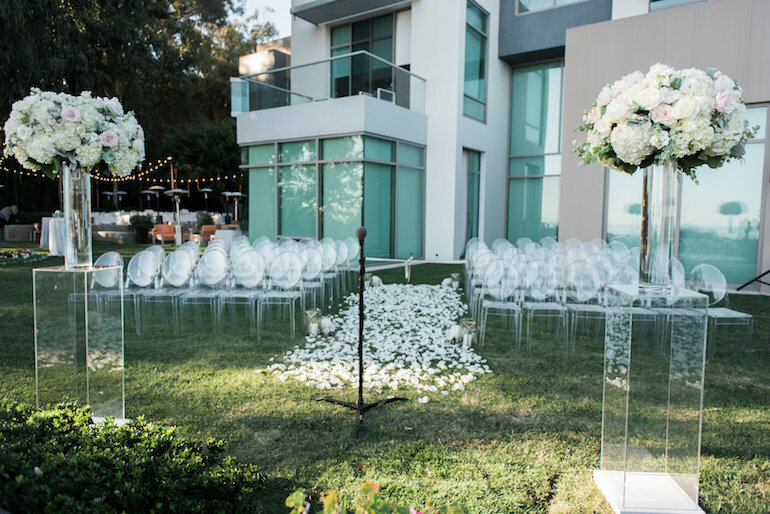 Establishing this before searching for a venue will accelerate the process of finding your ideal space. Next, narrow down locations based on the venue features that are essential to you. These are the make-or-break amenities the final spot must include. Consider if having on-site bathrooms, as opposed to bringing in portable restrooms, is important to you. Assess the height of ceilings, pillars, and chandeliers in a potential ballroom. See if adequate power is accessible on site. 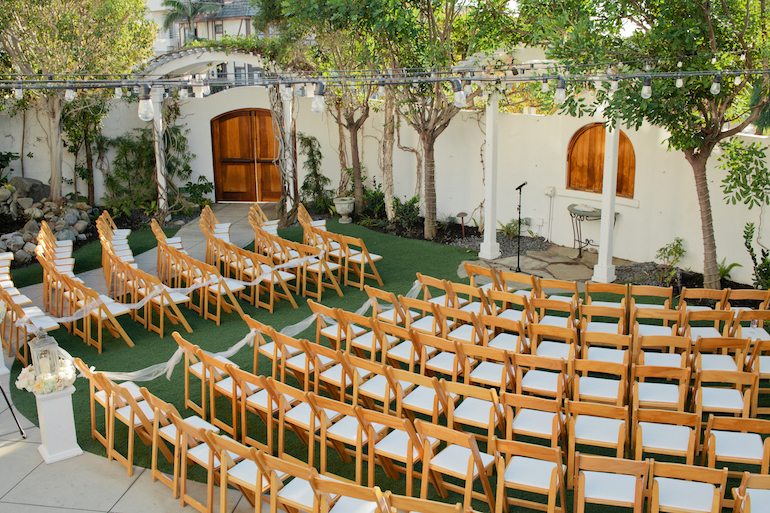 Ask if rentals are included with the venue. If overnight guest accomodations is a must, ensure that this will be an option at the location you are considering. Finally, you must go out and find that perfect venue. Our #1 piece of advice is: only look at places that are viable options, meeting both your budget and venue values. When you have found a venue you are seriously considering, go visit! Take as many pictures as needed, visualize how your wedding would play out at this location, and ask all the questions. These might include whether you will be required to work with in-house vendors and if the venue has time, alcohol, or sound restrictions you should be aware of. Choose the venue that gives you what clients have called “that warm, fuzzy feeling.” Pick the place that feels right and at home. This comfortable, gut feeling will confirm you have found the one! Planning your wedding is an exciting time. It marks the beginning of a new chapter with your partner and the countdown to your big day! Feeling stressed about finding the right venue should not take away from this excitement. 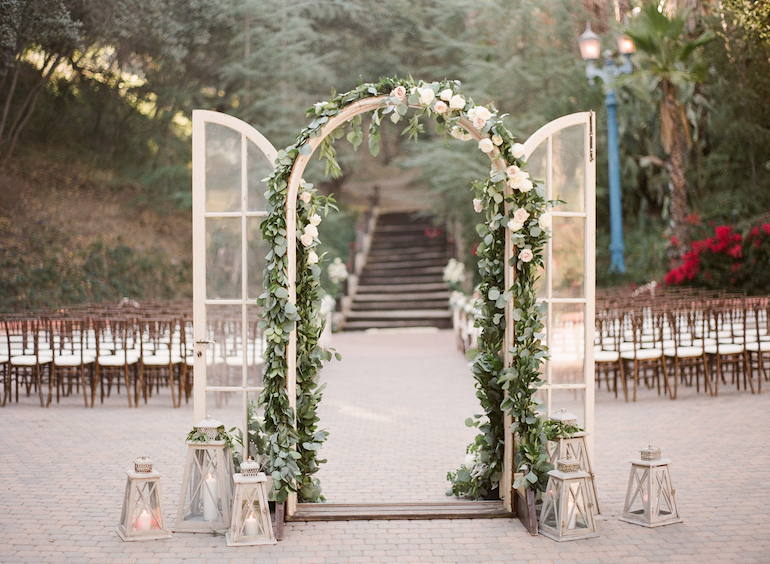 We hope that these tips will ease your venue hunt!